Big business feasts on big government, and ObamaCare has been a bonanza for companies that have figured out how to exploit it. Witness how CVS Health is dining out on Ohio’s Medicaid expansion. 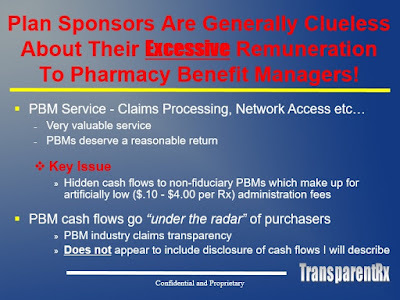 In addition to retail pharmacies, CVS operates a pharmaceutical benefit manager (PBM) that acts as a middleman between insurers, pharmacies and drug manufacturers. 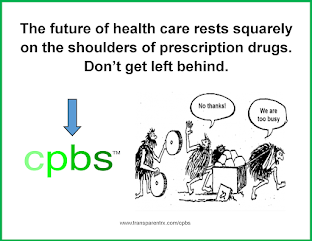 PBMs decide which drugs are listed on a formulary, how much pharmacies are reimbursed and how much insurers pay. Ohio contracts with five managed-care organizations (MCOs) to administer Medicaid benefits, four of which outsource their drug benefits management to CVS Caremark, the CVS PBM. 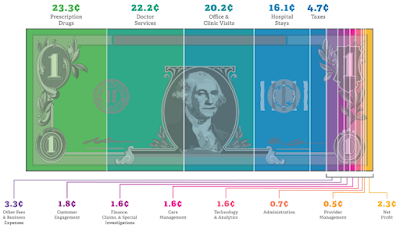 The state uses drug claims data to set its annual drug budget. So if claims increase, the state will allocate more Medicaid funds for drugs the following year. Yet CVS appears to be billing the state for far more than what it is paying pharmacies, driving up taxpayer costs. CVS’s actual drug payments aren’t transparent to the state or MCOs.